The official Personal Data Protection Commission announced it was fining Integrated Health Information Systems, which runs the IT systems for Singapore’s public healthcare sector, Sg$750,000. The stolen information was “highly sensitive and confidential personal data,” it said. Analysts say that Russia – which is accused of meddling in the US presidential election – China, Iran and North Korea are believed to have the capability to carry out such attacks. Wealthy Singapore is hyper-connected and on a drive to digitise government records and essential services. 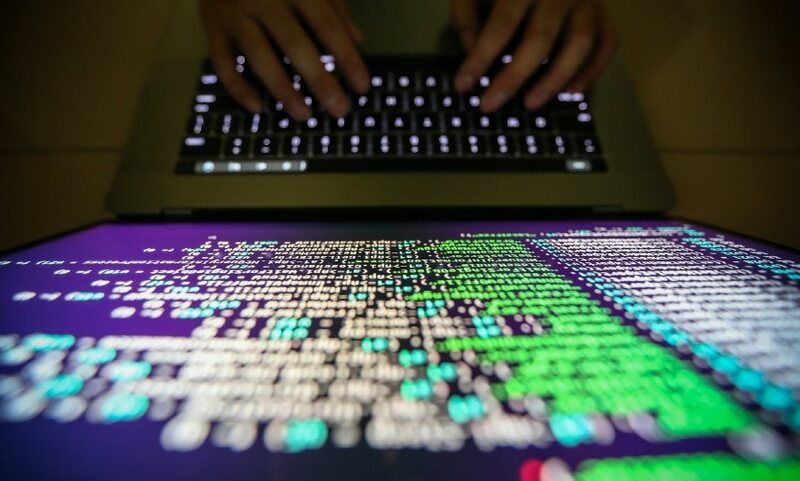 But the government says it fends off thousands of cyber-attacks every day and has long warned of breaches by actors as varied as high-school students in their basements to nation states.